Today on the blog we’re talking about how to know if you’re ready to launch your next Amazon brand. Is it time to take on something new? Or is your new idea just a distraction, and should you focus on your existing brand instead? As an entrepreneur, these are important questions. Many entrepreneurs get about a thousand ideas a minute, so it’s up to you to know which one to pursue. If you’ve had some success on Amazon and are wondering if it’s time to diversify, this post is for you. Before we dive into the criteria, let’s first take a moment to review the strategy of brand building, as opposed to selling random products that seem to be a good opportunity. 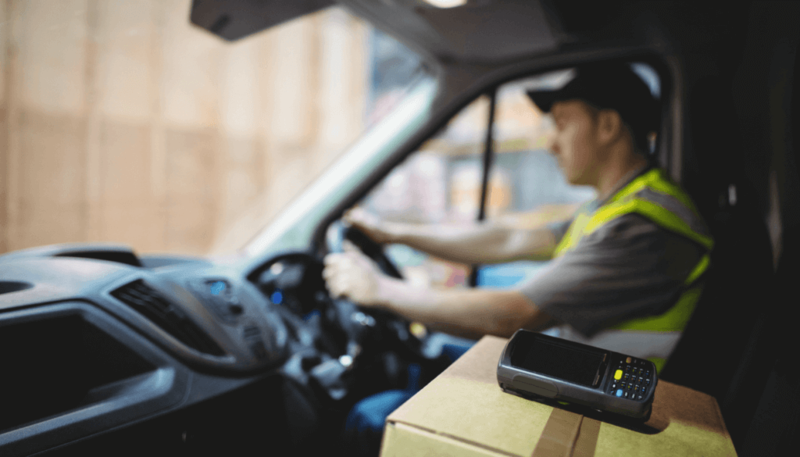 Have you heard of Amazon sellers using third party logistics companies (in addition to using FBA)? Do you think those sellers have lost their minds? Amazon offers storage and order fulfillment, so why would an Amazon seller use a third party logistics company, or 3PL? Most sellers assume that 3PLs only need to be used for channel outside of Amazon, such as your own Shopify store.But with increased Amazon fees (especially long term storage), more and more FBA sellers are turning to 3PLs to help them save money. We surveyed a few successful Amazon sellers who learned the hard way how to save money when working with 3PLs. Read on to learn more. What is a third party logistics company? 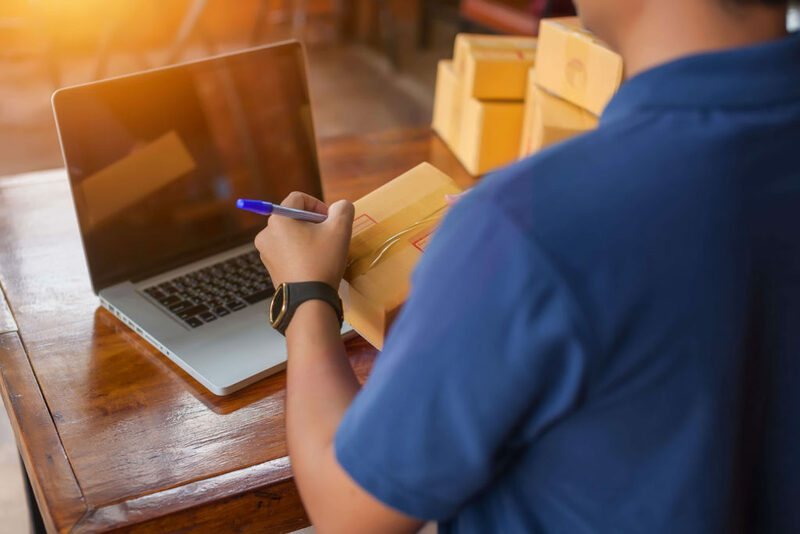 A third party logistics company helps ecommerce entrepreneurs with storage, order fulfillment, shipping, and customer service issues like exchanges and returns. This allows the entrepreneur to focus on growing their business, building their brand and increasing demand for their products, rather than worry about the nitty gritty details of order fulfillment, which is mainly time-consuming, low-skill labor. Depending on the deal you make with a 3PL, the company might handle only storage (so you’re not shipping everything from your supplier to FBA) or they may also handle order fulfillment (if you are a multichannel seller). Why would an FBA seller want to use a third party logistics company for their Amazon business? Are you looking to expand your Amazon FBA empire? Do you want to avoid some of the costly mistakes you made in your first 1-2 years of business and choose a product category with fewer customer returns and more opportunities for success? We’ve put together a list of the 8 top categories for selling on Amazon. Success is never guaranteed, but you can make running a profitable FBA business easier for yourself. Read on for details on why these categories are great! 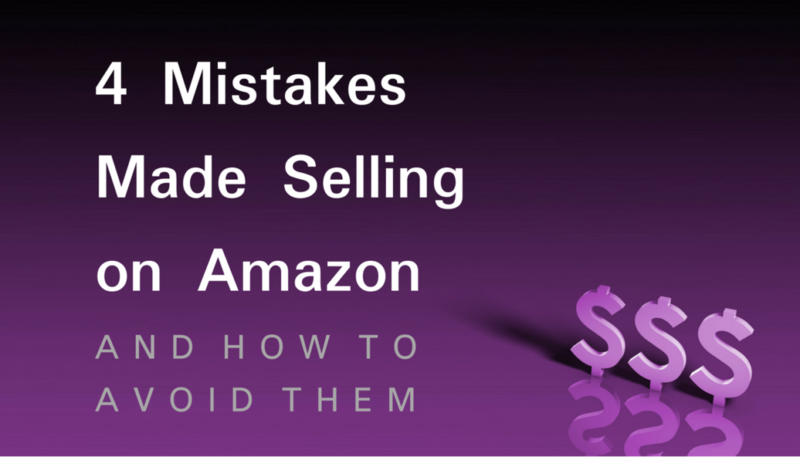 So, you’ve heard that Amazon makes mistakes when they process FBA orders? Maybe you’ve found an error and you want to know how to get your money back quickly, or you just want to learn how to monitor your FBA account and safeguard your profits. In this post, we’ll be covering how you can get more FBA refunds…from the common claims to the unexpected ones. Most of the reimbursements we get for our customers are simply an issue of volume. Amazon is processing millions of orders a day, so something is bound to go wrong. The trouble is, you don’t want it to be your money that’s on the line. Hundreds of dollars add up to thousands, and so on. Your Amazon seller account is your lifeblood. The business you’ve worked hard to create is precious, and we understand that. 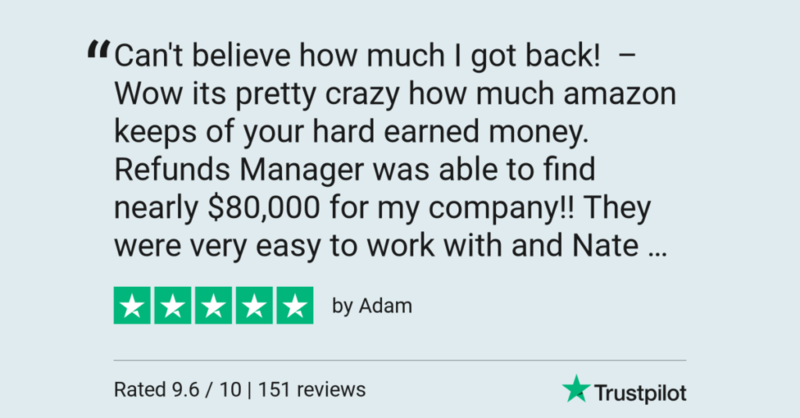 That’s why, if you’re currently considering signing up for Refunds Manager, we want to help make the decision a no-brainer for you. Below, we’ve pulled together details on what sets our Amazon reimbursement service apart as well as which sites you can visit to read honest reviews online. Most experienced: We’re the original Amazon reimbursement service and we started our business in 2012. This has given us plenty of time to perfect dealing with Amazon. Personal, manual service: We never automate the claims process. Unlike cheap software that sends automatic claims to Amazon, we handle the claims process manually. This ensures the safety of your seller account. Every claim looks as if you had written it. We use a mix of software and human touch during review, but never for claims. High rate of claims success: Because submit claims manually, and because we’re so experienced, we have a high rate of success with our claims. 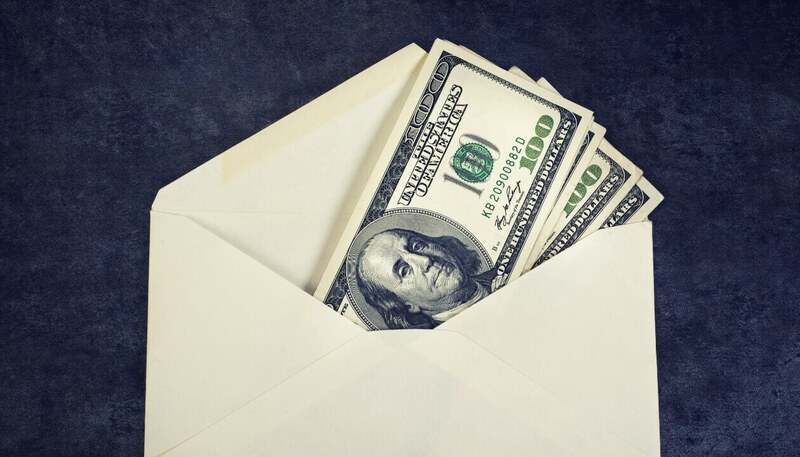 We don’t submit unnecessary or duplicate claims, but only those that we believe can get you money back. No charges up front, or for claims you found: We only charge for what we recover. You pay no money up front. Also, if you find an issue on your own and submit a claim for it, we don’t charge. We only charge for issues you didn’t discover yourself. This way, you save both time and money! Have you seen the testimonials from customers on our website? You can find those here. If you’re more interested in reading real, raw reviews…the ones that we don’t own or control, there are two review sites where Refunds Manager has been regularly reviewed. TrustPilot is likely the biggest and best-known review site for businesses, software and services. You can think of it as the Yelp of the business world. 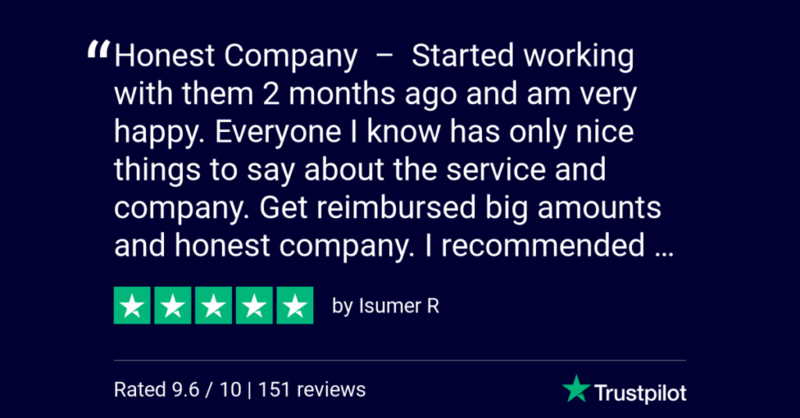 Our company has been reviewed on TrustPilot. WebRetailer is an online directory for all things ecommerce. Customers have reviewed us at that site. If you’re a customer, we welcome you to review us on those sites! If you’re considering signing up, you’re welcome to read those reviews and contact us at the information below should you have further questions. Refunds Manager covers the most amount of cases, even misappropriated weight/dimension fees and issues with removal orders. You can learn more about all of our case types here. If you’d like to learn more about our company, our CEO, and how we got started, you can watch this interview, or follow us on Twitter to learn which event for Amazon sellers we’ll be attending next! And if you’re concerned about using a third party service, allow us to inform you that using a third party service for any aspect of your business (including reimbursements) is not against Amazon’s terms of service. Hopefully, this has cleared up any questions you had and helped you see that a 25% commission on money you wouldn’t have gotten otherwise is a no brainer for you, and a fair fee for us due to our custom approach. Should you have any further questions about signing up and having your Amazon account regularly reviewed by an account auditor, you can email us at support@refundsmanager.com or call (877) 711 – 5234. Today we have a special treat for you. 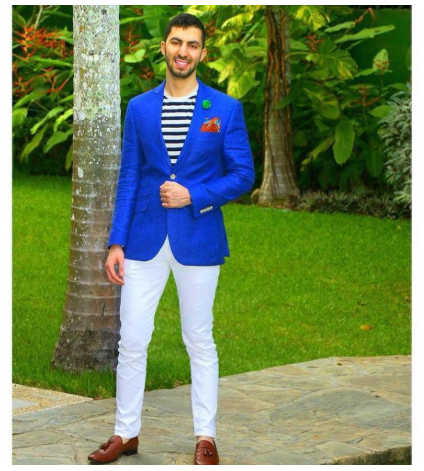 Jazzel Yousef, the owner of a private label brand on Amazon, is telling us some of the mistakes he’s made on the path to generating $400,000 a year in top line revenue within three years of starting to sell on Amazon. I started back in 2015. I graduated from university in 2014 with a degree in electrical engineering. I tried to go into my first business venture which was mobile application development for Android and iPhones but that didn’t work out. 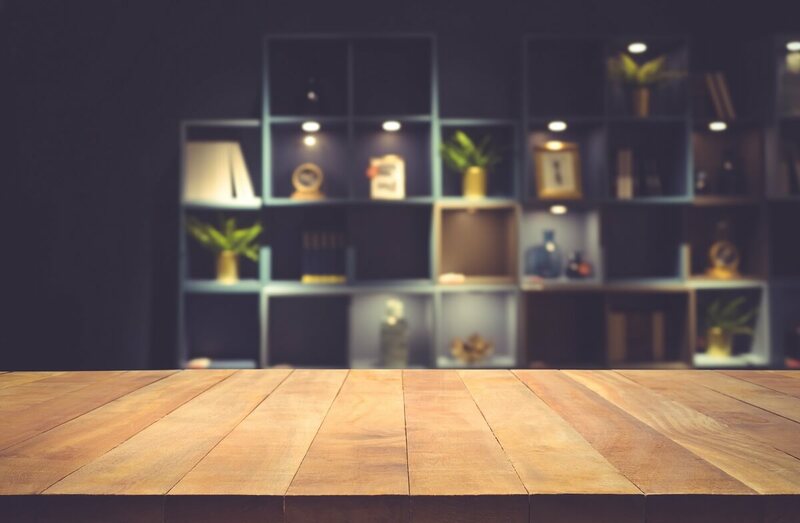 According to BrightLocal, 79% of us trust online reviews as much as personal recommendations and 91% of consumers read online reviews for local businesses. This is why product reviews are so vital for private label sellers on Amazon — they are a silent force that help drive sales and increase conversion rates. 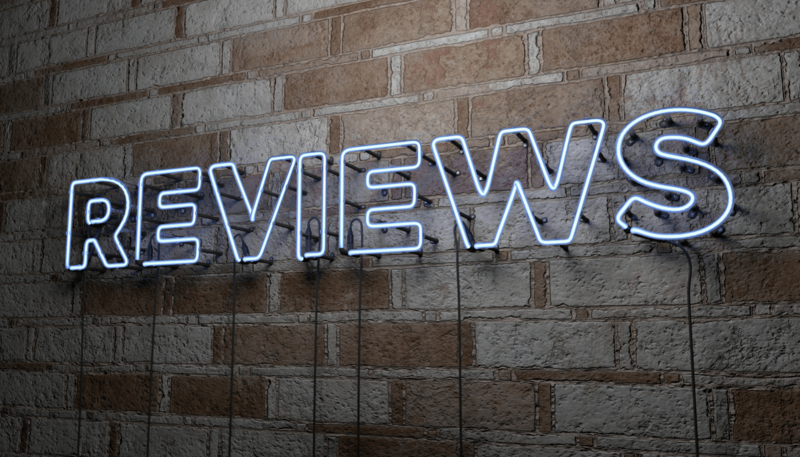 Positive product reviews provide social proof and build consumer trust — potential buyers (and Amazon) can see you’re selling a quality product which people are happy with. Product reviews on Amazon also help improve your product visibility, making it easier for buyers to find your products and boosting sales. Firstly, (as I’m sure many of you are aware) it is against Amazon’s terms of service to offer incentives for product reviews. Don’t do it, it’s not worth it. If you get caught (and you will eventually), you’ll lose your selling privileges. 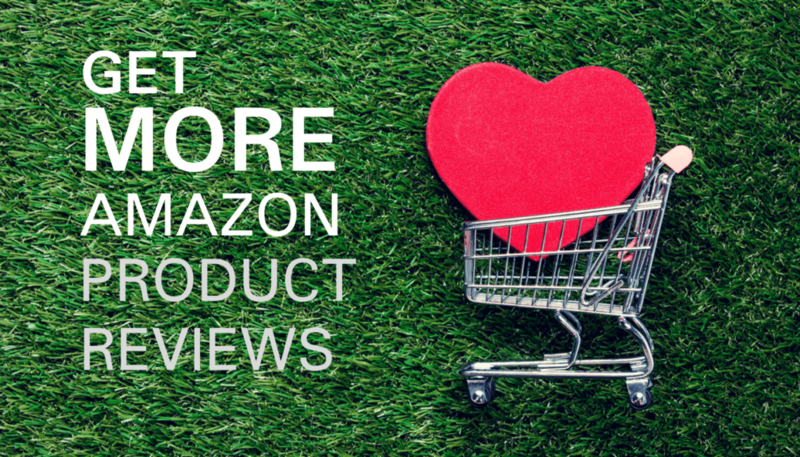 Getting product reviews on Amazon requires patience, but ask for reviews consistently and with the right message at the right time—the rewards can be considerable. In keeping up with all things Amazon, we wanted our readers to know about an interesting new opportunity. Let’s explore how the opportunity to launch a shipping business might affect the Amazon marketplace. On June 28, 2018, Amazon announced a new program inviting entrepreneurs from around the nation to apply to start their own shipping business for the “last mile” of deliveries, or the final small stretch that is typically handled by USPS, UPS, and FedEx after Amazon’s own carriers have done the long haul. Entrepreneurs must have an initial $10,000 to invest in the business, which requires leasing at least 5 vans and the commitment to scale to 20 vans, with the potential to go to 40 vans. It is estimated that running 40 vans would require 100 employees. A sales tax resale certificate is a form that confirms a retailer’s right to not pay sales tax on items they are buying and intend to resale. The idea is that even if an item is supposed to be taxable, a buyer who is going to be reselling the product can collect the sales tax during the final retail transaction. This allows resellers to buy more product with less capital. It also streamlines the tax collection process for the state. 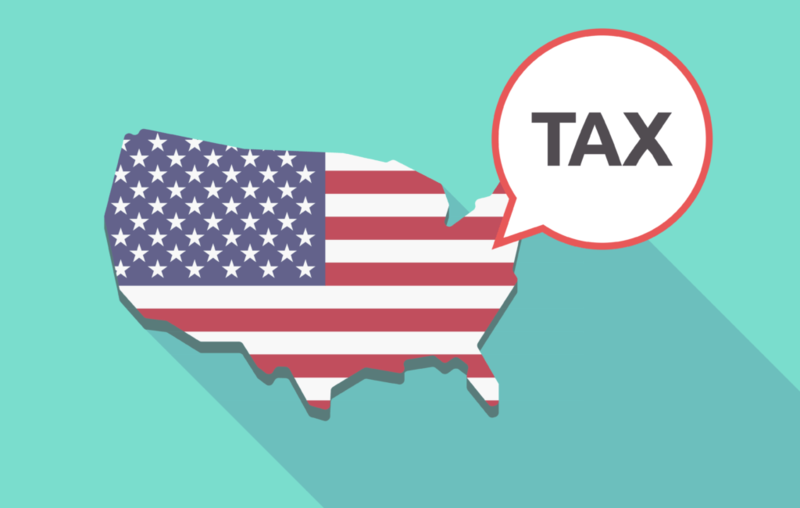 To get a resale certificate, you first have to be registered to collect sales tax with your state. (Remember, you’re going to be collecting sales tax when you resell the items.) Each state has its own application process, which you can find on its website. In many cases, there will also be an opportunity in the application process to request a resale certificate. But sometimes, just having a sales tax permit means you also have a resale certificate. Then, depending on the state, you’ll either be given access to blank resale certificates or given instructions on how to request a certificate for each wholesaler you work with. Resale certificates should be presented to the wholesaler during the transaction. They will take the original and perhaps give you a copy back. Then, they will continue your transaction but your total will not include state sales tax. Depending on your state, you can use one resale certificate on all transactions with that vendor and you only need to update it when your license renews. However, in some cases, you may be asked to present a certificate for each individual sale. What Do I Do If I Receive One? If you’re the retailer being presented with a resale certificate, it’s your job to authenticate it. In some states, there are online verification systems but in many cases you’ll be verifying the certificate based on the information on it. It should be filled out completely and match the information of the buyer. You must accept a resale certificate in “good faith.” This is just means that you have no reason to not believe the certificate is not being used in the manner it’s supposed to be used. So, if you know that buyer doesn’t intend to resell the goods or isn’t buying something they have tax exemption for, you can’t accept the certificate. Once you verify the certificate, you should complete the sale without the sales tax. Then you should keep the original certificate in your records in case you need to provide documentation that the sale was tax exempt. Resale certificates aren’t super complicated but there may be a time when you need more information about the process. This is especially true because each state handles its own sales tax and can have differing rules. The best way place to get more information is to contact the state in question. Most have basic information to help you on their websites and all of them will have contact information to have your questions answered by a staff member. This list of state websites will get you started. Just remember that even though it may take longer to get a reply, it’s always best to get your answers in writing for your records. Do you have questions or something to say about using and accepting resale certificates? Start the conversation in the comments! You can’t run a real FBA business without bringing on the right FBA software. Amazon FBA software can help you optimize your listings while you sleep, protect your account while you’re focusing on marketing, or even help you choose your next profitable product. Rather than give you a list of the best software for Amazon, we’ve done the hard work of picking the best of the best. 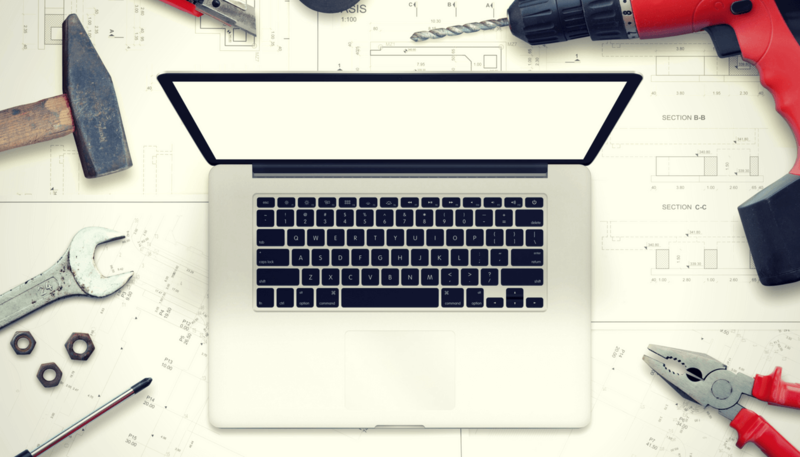 These tools are at the top of their league and are the go-to for successful sellers. Did we leave out your favorite? Probably not, but just in case…let us know in the comments below.